Today we have a stunning Special Offer. An award winning Mobile Disco, LED Dance Floor, Photo Booth with unlimited prints & 12 Mood Lights for just £995 ! Yes it’s true. That is not a typo. An incredible package for a Wedding, Party or Corporate event for the amazing price of £995. Platinum Discos currently only covers Scotland and the North of England, so sadly if your wedding or party is in the South or in Ireland we cannot help you. Secondly, this special offer won’t last indefinitely so don’t delay, book now even if your event is still some time away. Click here to contact us and check if your date is still available. Remember to note on the form in Any other info, “Special Offer” to lock in this special price. This is an incredible value for money package that would cost almost double this if each item was priced individually. 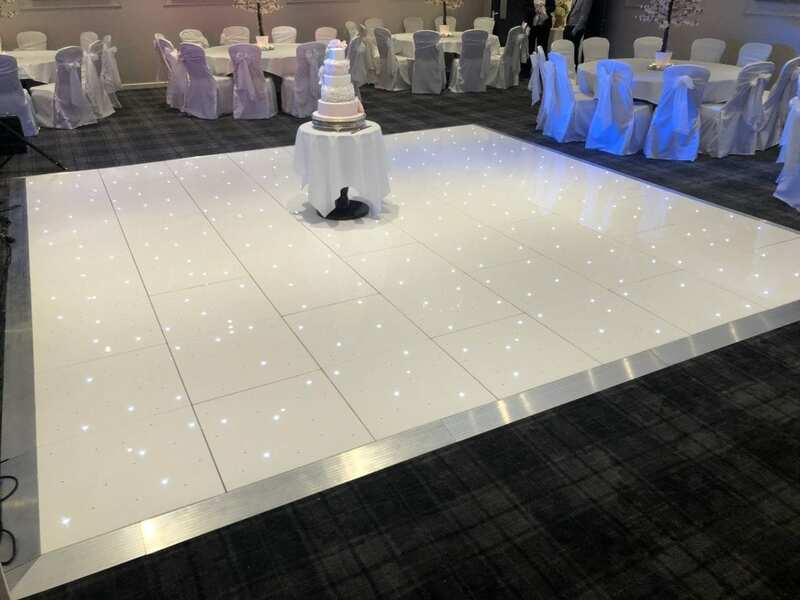 As a comparison our beautiful LED Dance Floor can cost up to £800 on its own depending on the venue and size of floor required. Add in a multi-award winning DJ to host the proceedings , a fully staffed superb photo booth with unlimited prints and a souvenir album, and wireless mood lights to create a magical atmosphere and you can see that this is indeed a very special offer. Platinum Discos have numerous five star reviews from previous happy customers which you can see on our YouTube Channel along with some fantastic videos of events we have performed at. Look through the website and you will see numerous videos and reviews, and lots of photos of our dance floor, mobile disco and photo booth. We love what we do and take great pride in providing an all round service that our customers clearly enjoy. Don’t delay, we won’t be able to hold this special offer for ever. As soon as our available diary dates fill up then we have to close it down. Don’t miss out – click here to book your event today. Our LED Dance Floor is meticulously cleaned after each use and sparkles like new. Guests love the glamour of dancing on a dance floor which also becomes the centre piece of the room. The dance floor is robust and non-slippy and is top-of-the-range. Our LED dance floor is guaranteed to add an unmistakable aura of quality to your event. It really has to be seen to be believed. Couple with mood lighting and a very experienced DJ your party is guaranteed to be a success. We use multiple robots to do the job while we sit back mesmerised as they scoot across the dance floor, but also keeping a close eye the litle blighters don’t make a bid for freedom by leaving the dance floor and scurrying across the room ! It is difficult to pinpoint one element as the most important, the mobile disco, the DJ, the dance floor or the photo booth, and probably the most accurate statement is that while each add something fantastic to an event, when taken all together the result is incredible and memorable.